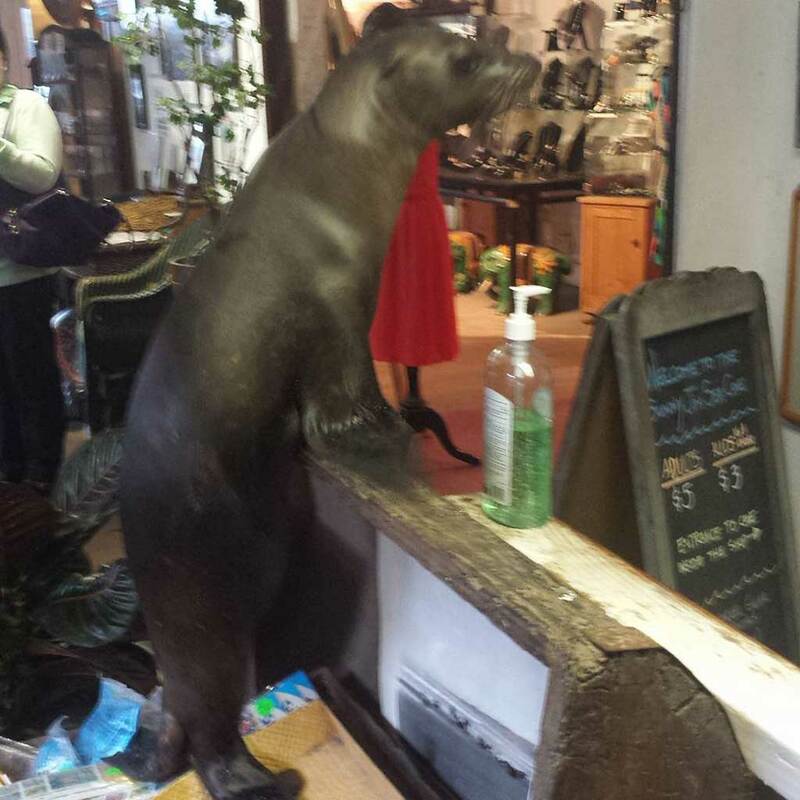 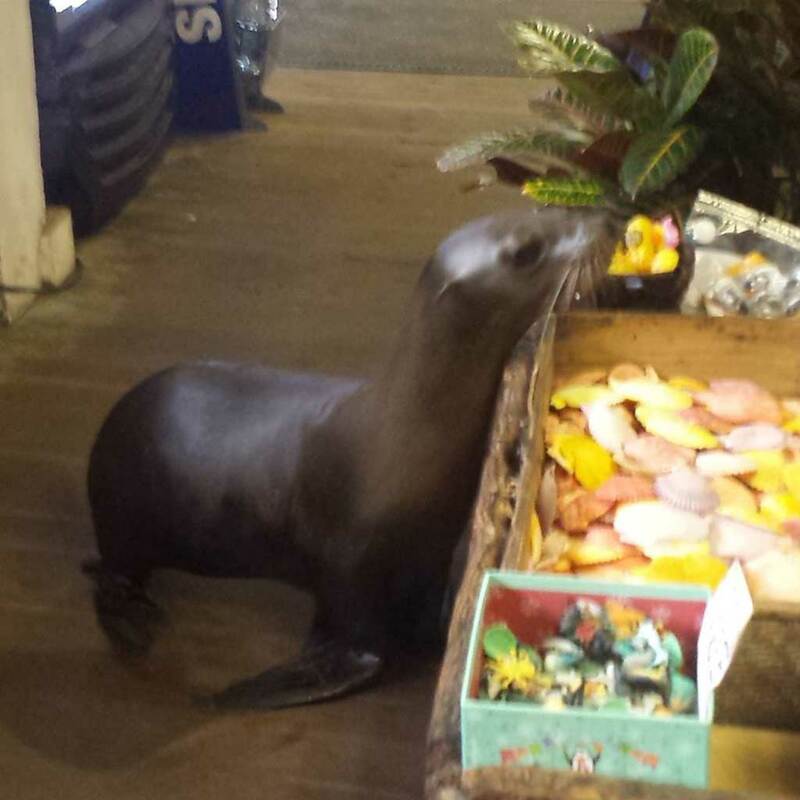 A curious sea lion made an unexpected visit to a gift shop in California. The animal climed up 145 steps to reach the La Jolla Cave Store last month. 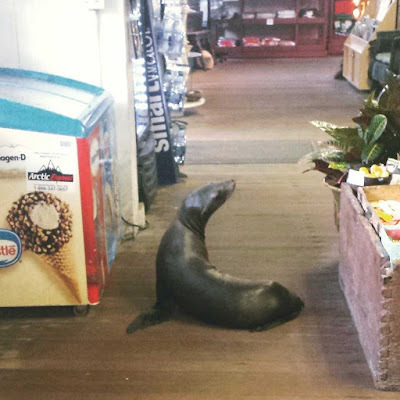 The store's owner, Jim Allen, said he had sea lions come part-way up the stairs in the past, but never all the way into the store. It was a long slog up those stairs, but good service and good salmon, will visit again.